Loss prevention is critical to the success of a retail store. 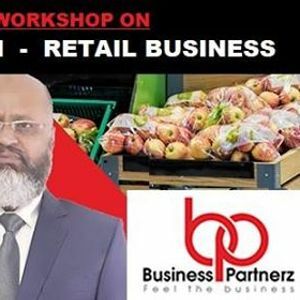 If you own or manage a retail store or plan to work in the retail sector this course is important for you. This is a professional development program that will provide you with the skills and knowledge required to maintain store security in a retail environment. You will discover how to implement store policy and procedures to ensure store security. 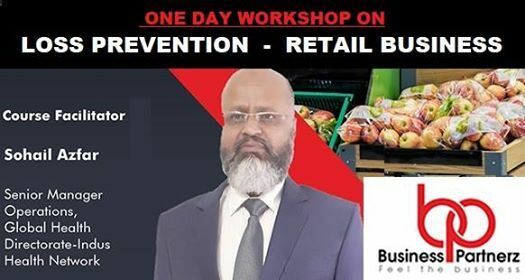 You will learn how to train team members about loss prevention and provide ongoing supervision and training to facilitate awareness and detection of theft.You will also learn about the maintenance and use of store security equipment, ensuring the safety and well being of staff and customers. You gain skills and knowledge in the detection and apprehension of thieves and the application of post-apprehension procedures according to State and Territory laws. 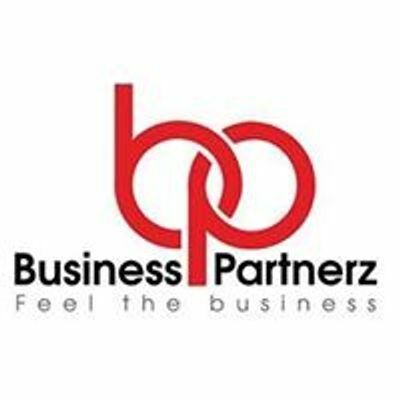 TARGETED AUDIENCE : Security Heads, HR Heads, Operations Heads, Retail Heads, Shift Managers/Heads, Loss Prevention Officers/Heads, Directors and Business Owners.